“Senator Warren’s retort to all of this boils down to, basically: that’s not good enough. In Warren’s view, Stumpf should be held personally accountable. ‘You haven’t resigned, you haven’t returned a single nickel of personal earnings, haven’t fired a single senior executive… it’s gutless leadership,’ she said when it was her turn to question Stumpf. But opening accounts without customers’ knowledge, even forging signatures — and then charging them fees — isn’t some kind of gray area or borderline behavior. As Senator Patrick J. Toomey, a Pennsylvania Republican, put it this week: “This isn’t cross-selling, it’s fraud.” Under corporate criminal law, Wells Fargo is strictly liable for the criminal behavior of its employees acting within the scope of its business. 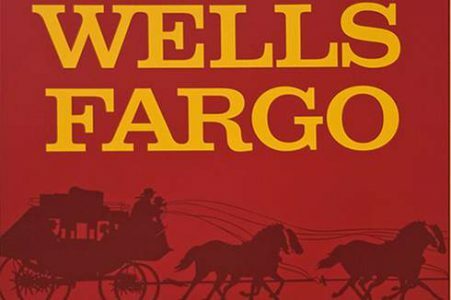 The unfolding legal implications for Wells Fargo aside, rabbinic authorities took immediate note of the timing of the case and the approach of Rosh HaShanah, the Day of Judgment. If Mr. Stempf’s forced appearance before a Senate banking committee in Washington triggered an immediate change in his personal attitude and admission of responsibility, how much more so will the entire Jewish people take their teshuvah seriously when they stand in awe before God’s Throne in judgment on Yom HaDin and Yom Kippur! 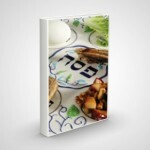 NLEResources.com stands ready to assist rabbis and educators with free prayer companions, Morasha Syllabus shiurim, and discussion guides for the expected overflow crowds this coming Rosh HaShanah and Yom Kippur.